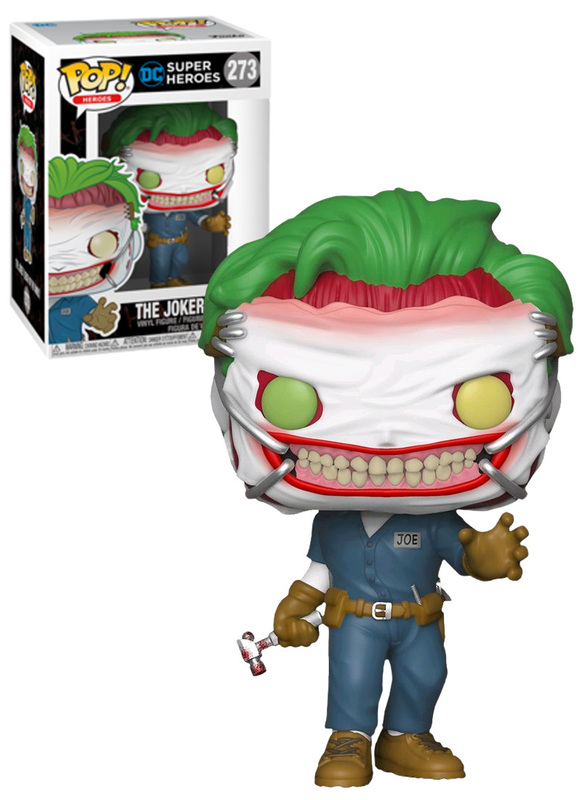 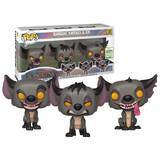 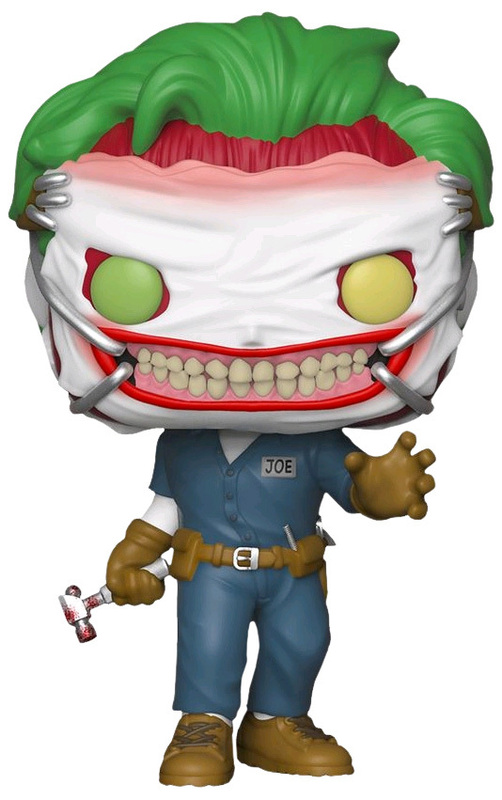 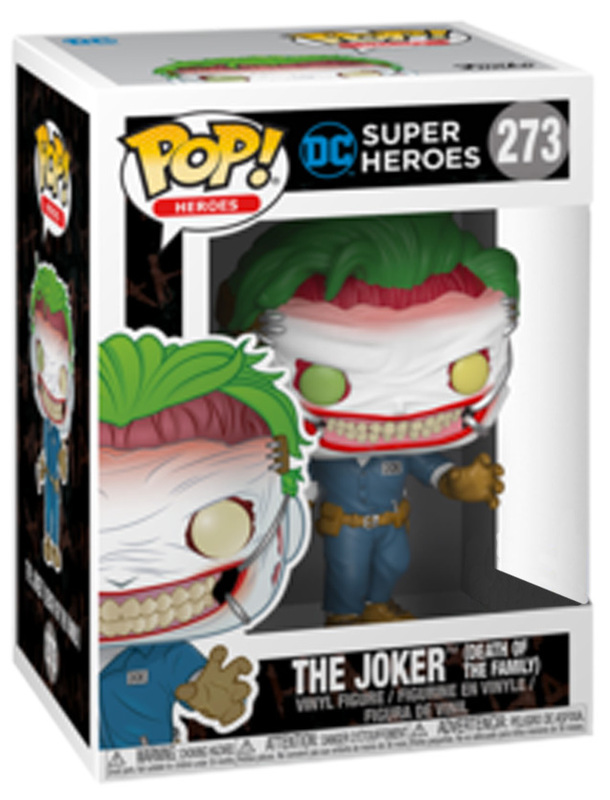 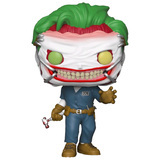 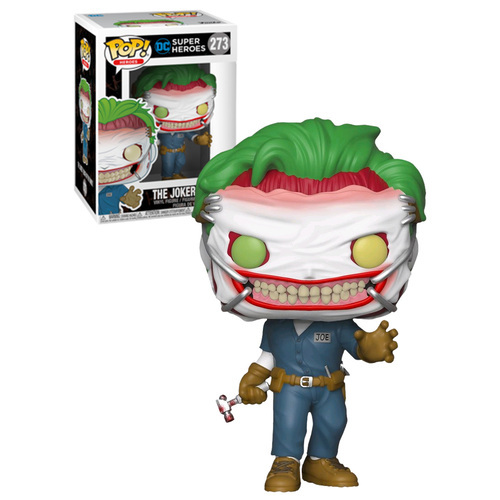 This is the Australia/NZ version of the US Hot Topic Exclusive Joker (Death Of The Family) POP! 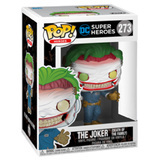 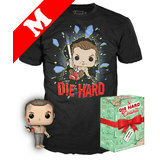 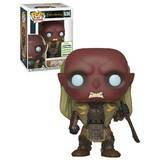 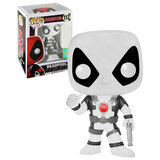 from the DC Super Heroes series in the POP! 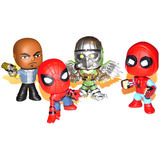 Heroes range.